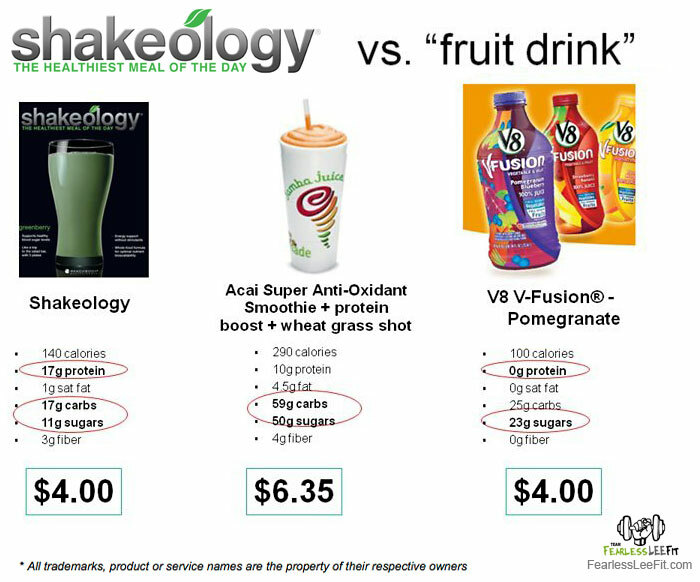 Love Shakeology but Think It’s Expensive? I’ve been drinking Shakeology as part of my breakfast for some time now. I like the chocolate flavor a lot. It tastes a bit like dark chocolate with a hint of berry. I’ve covered some of the high-level benefits of Shakeology in my earlier post but many people have questioned about the cost aspect of it being high. Shakeology comes in two packaging options — a one-month supply bag that contains 30 servings and another is a one-month supply box that contains 24 individual packets. 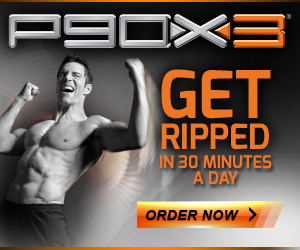 Starting April 1, 2013, all Shakeology version will cost $129.95. The 30-serving bag will give you the biggest bang for the bucks as it costs only about $4/day — about the same or less than what you would spend at Starbucks in a single trip. Each serving contains high-quality antioxidants, 23 vitamins and minerals, super green phytonutrients, whey protein and essential amino acids, prebiotics and digestive enzymes, good carbs, and low fats. All for $4/day. You would have to spend a whole lot more to get the same amount of nutrients and minerals if you were to prepare if from whole foods yourself. What Does It Actually Do for You? 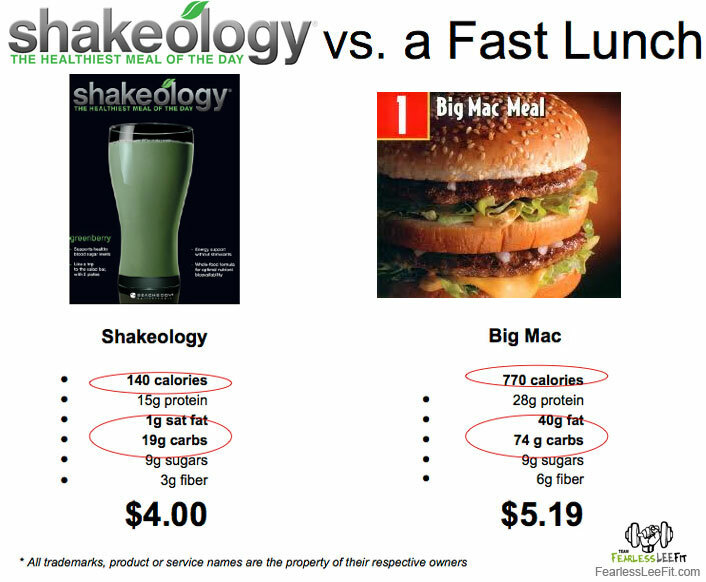 Replace a Meal a Day with Shakeology or? You could of course do what the program recommended by replacing a meal a day with Shakeology. For me, I have it as part of my breakfast because I need to meet the caloric requirement in my diet plan. I normally drink it first thing in the morning. I’ll then have my multigrain english muffin or whole wheat thin sandwich with almond butter an hour or two later. If you do want to replace a meal with it, replace the BAD food, snacks, or drinks with it! So you get the idea, right? It’s easy to replace something bad with Shakeology, which is at about the same price, and so much good can come out of it! So what do the doctors say about this? There you go, definitely worth a try. 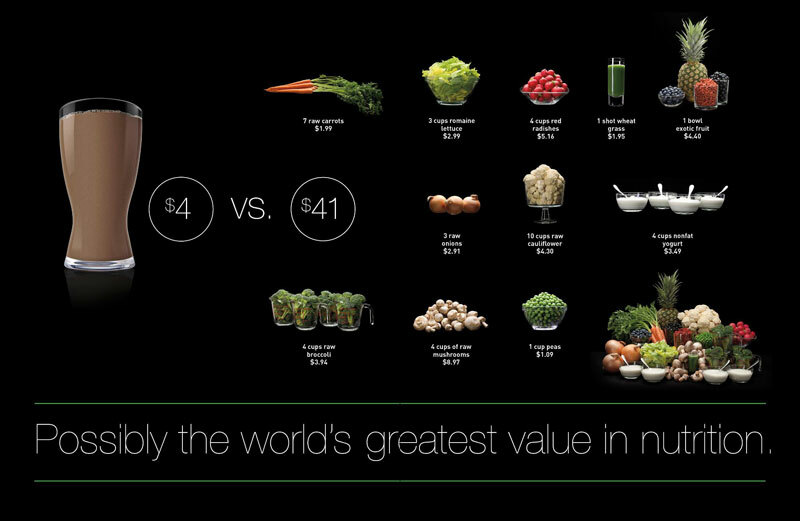 Most people want to try Shakeology, but are hesitant because of the cost. I was also hesistant the first time I considered Shakeology. 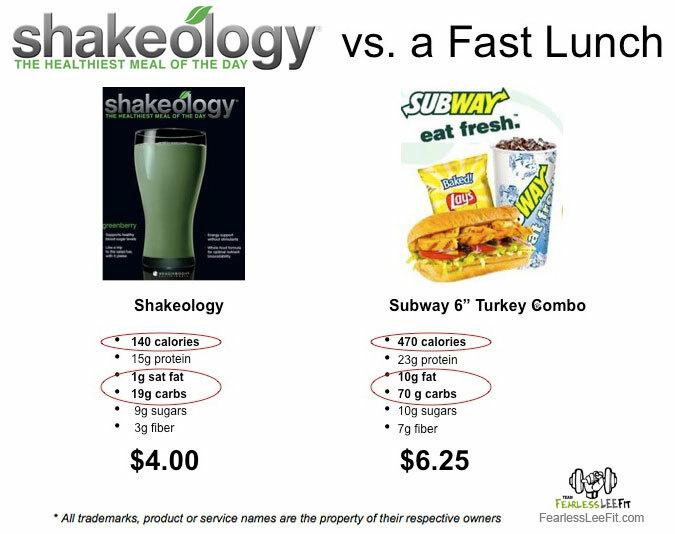 However, considering the cost of fast food, energy drinks, exotic coffee blends and alcohol, Shakeology is a no-brainer at around $4 per serving (ask me about additional discount opportunities). For example, I used to buy McDonald’s breakfast meal every day, spending anywhere from $3 – $6 on what was likely considered to be unhealthy food and drinks. 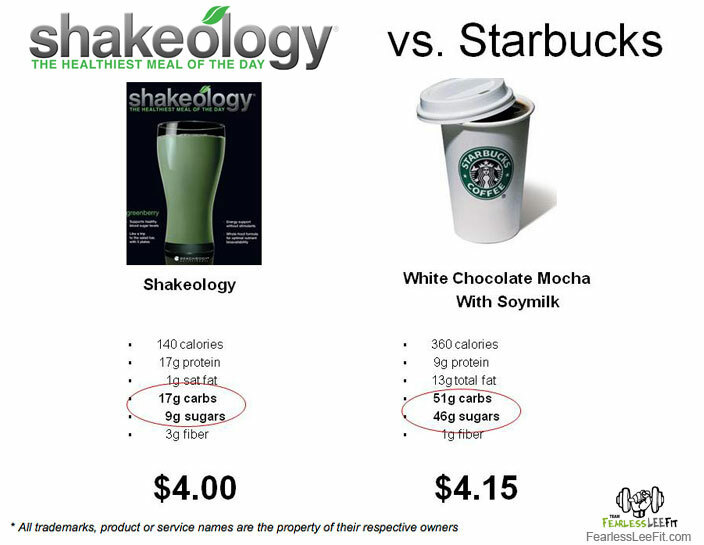 With Shakeology as breakfast or a snack, I’m actually saving money with proven nutrition. It makes complete sense! With so many great recipes there are numerous ways to drink Shakeology. Even if you are a avid coffee drinker or smoothie person, you can make the switch and save money. Like to read more about the science behind Shakeology? Click here. The shipping is around $12 but you can get cheap $2 shipping if you make it auto-ship to you every month. You get a 10% discount if you sign up for the Team Beachbody Club membership, which also will make me your personal coach. Save 25% if you sign up for a Coach account.